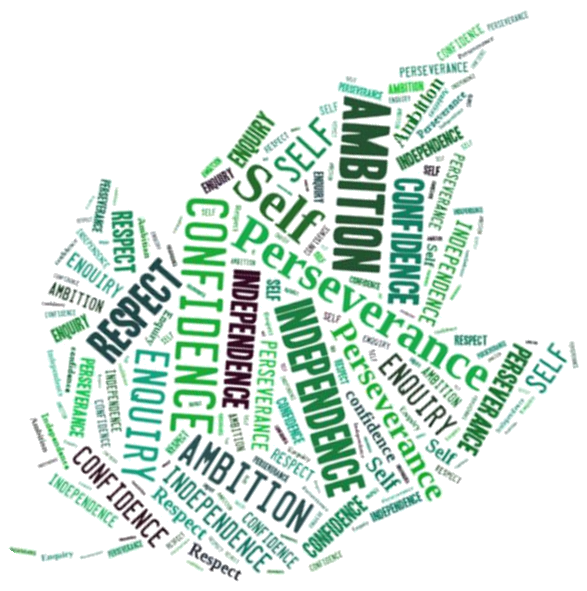 At Oaklands, we have a clear set of Values which we have developed with the entire school. These not only help guide us on how we all interact, they help guide us in shaping our children so that they leave our school as positive and well rounded members of our community. 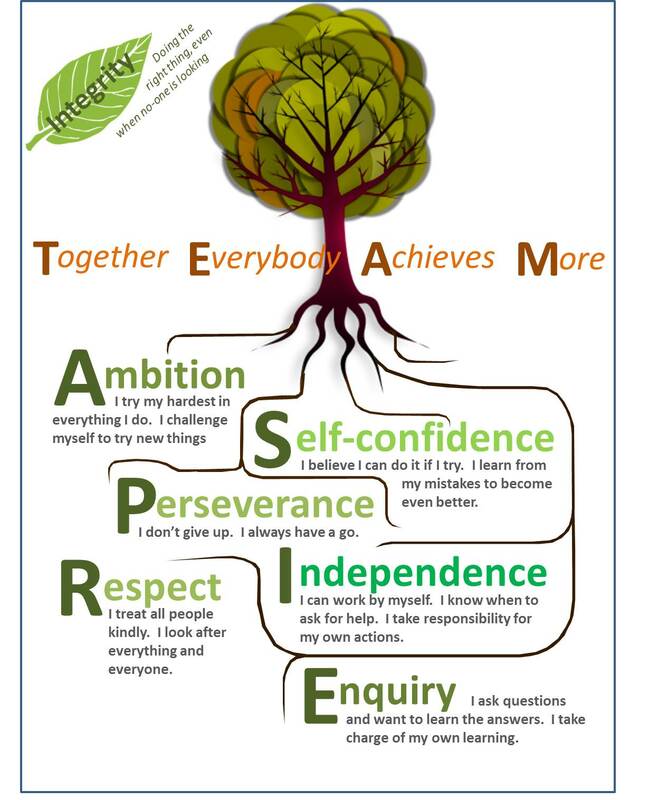 When you choose to join the Oaklands TEAM, you will sign our Home-School Agreement which outlines what these values mean for the school, the child and the parent.